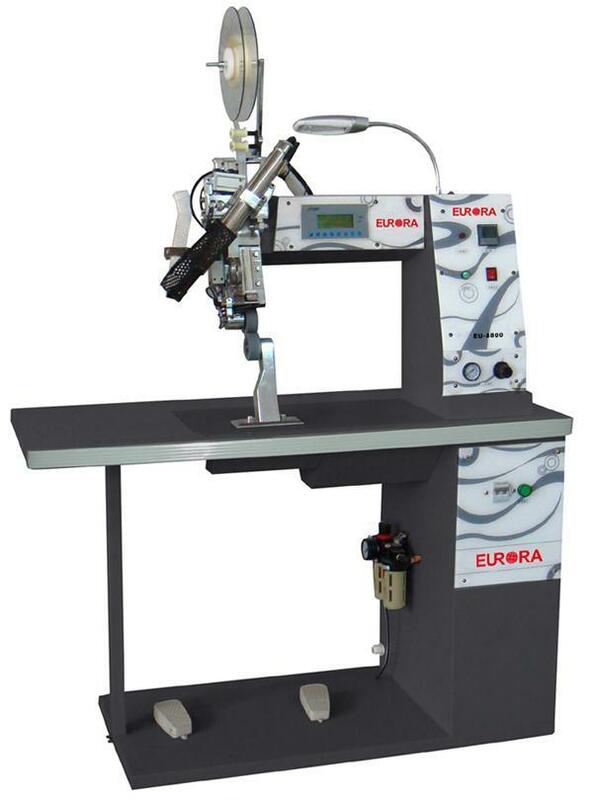 The machine is designed to provide a fast, simple and reliable method for application of a hot melt tape over a sewn seam or glued joint to create a waterproof product. 16. 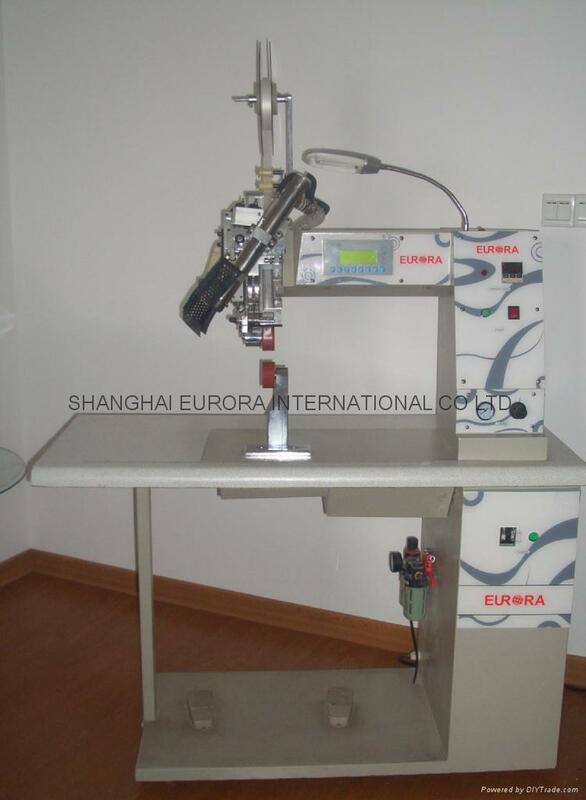 Most available for three layer fabric clothes and seam sealing tape.